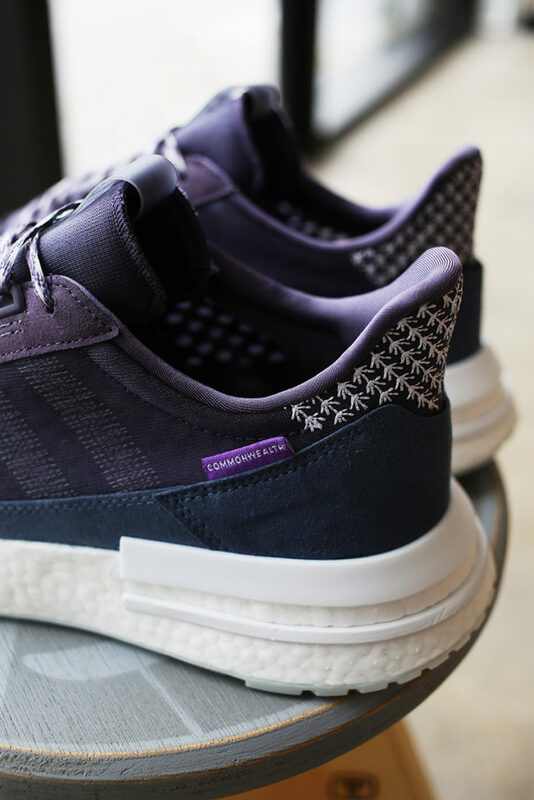 After a successful release of their first-ever collaboration with adidas, Commonwealth flips the script by releasing the ‘Friends & Family’ edition of the ZX 500 RM to the public. 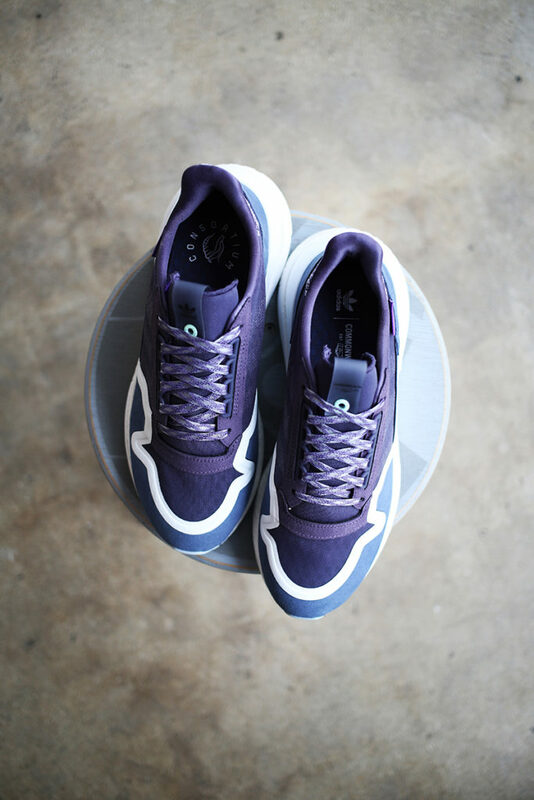 As the quantities of these are much, much less than the initial silhouette, the FnF pair is on everyone’s must-have list. 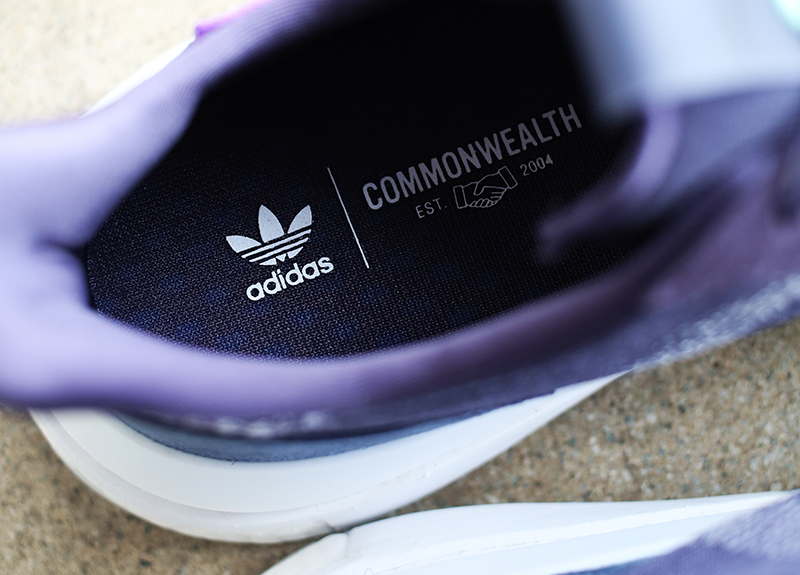 As the shoe will be available tomorrow for purchase, Commonwealth is working with CopDate for this release. 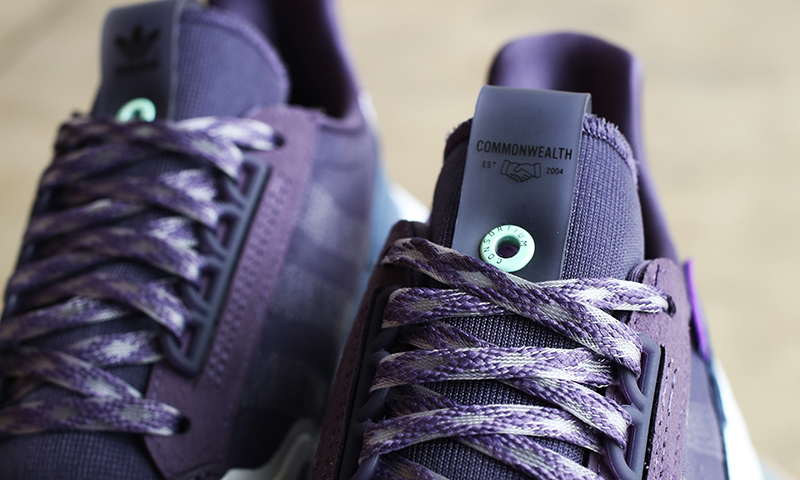 The limited pairs will be available for RSVP tonight via CopDate. The RSVP event will go live at random tonight (02/01) and make sure to secure and confirm your pair. Pickup will be tomorrow, February 2nd at Commonwealth Rockwell between 12nn to 3pm. 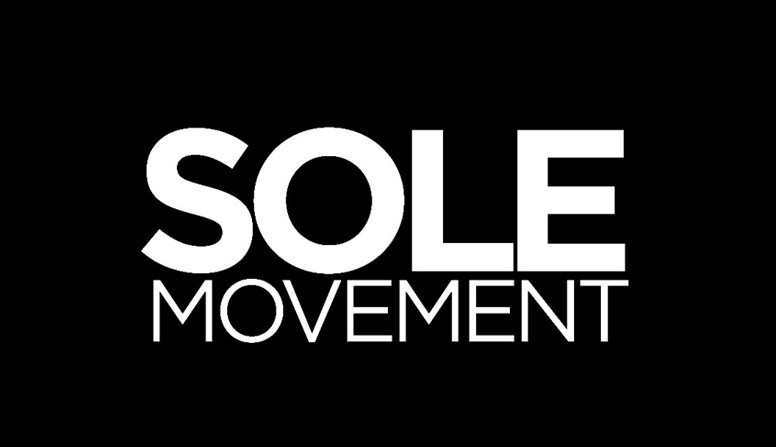 Any unclaimed pairs will be made available on a first come, first serve basis beginning 3pm. 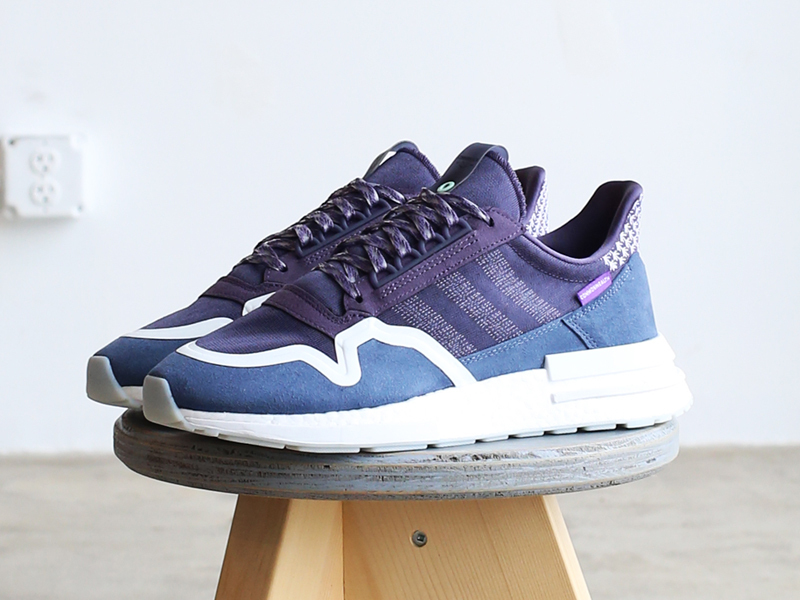 The adidas x Commonwealth ZX 500 RM ‘F&F’ retails for Php 9,300. For more information, make sure to check out Commonwealth’s mechanics on their IG bio.